Josh Griswold is a Principal in the Dallas office of Fish & Richardson P.C. 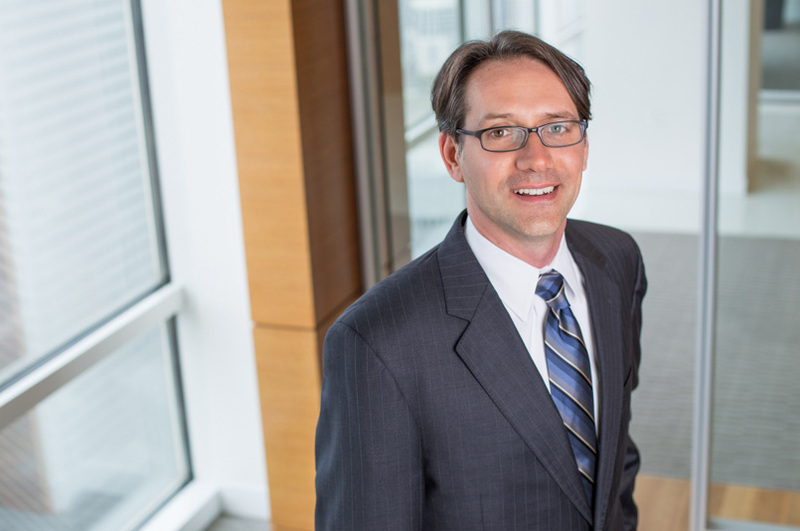 His practice includes all aspects of intellectual property law, with particular emphasis on contested intellectual property matters before the U.S. Patent and Trademark Office and in the Federal courts. He provides strategic counseling to clients, bringing a unique and well-rounded perspective of a skilled practitioner with deep experience both in procurement and in enforcement and defense.